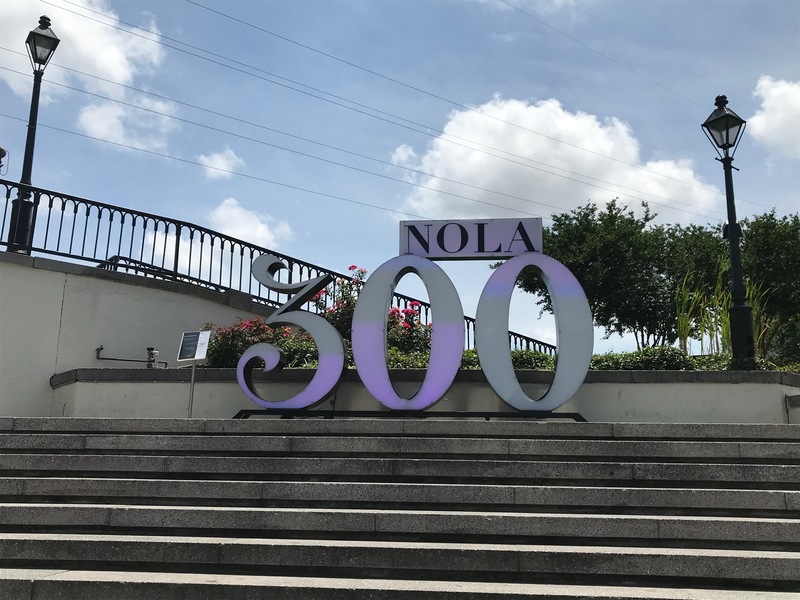 This year marks the 300th anniversary of the founding of the City of New Orleans in 1718. 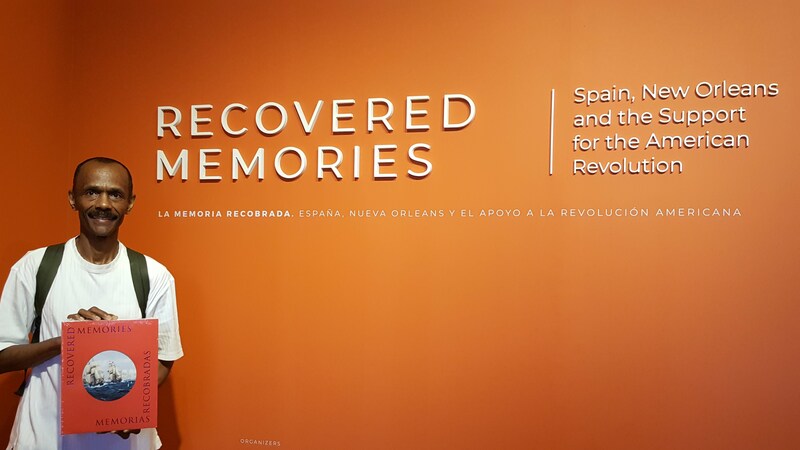 To commemorate this occasion, the Louisiana State Museum at The Cabildo in New Orleans’ Jackson Square is featuring a remarkable exhibit, titled RECOVERED MEMORIES – Spain, New Orleans and the Support for the American Revolution. Few people, other than specialist historians, are fully aware of the significance of Spain’s role in the American Revolutionary War. Having declared war on Britain in 1779, Spain joined France in launching a series of major military operations on land and sea, not only in Europe but also in the Atlantic and the Gulf of Mexico, thus opening a second front against Britain within the framework of an international conflict. Spain continued to send supplies and loans to the American Congress until 1783. Perhaps Spain’s single most important contribution was the dispatch of one million livres (French monetary denomination) to the forces of General De Grasse, who commanded the French forces for the Yorktown campaign in September 1781. I am proud to have documented my ancestral connection to the history of New Orleans, and was pleased to view the exhibit on a recent visit to my native city. An extensive commemorative book has been published to compliment the exhibit. 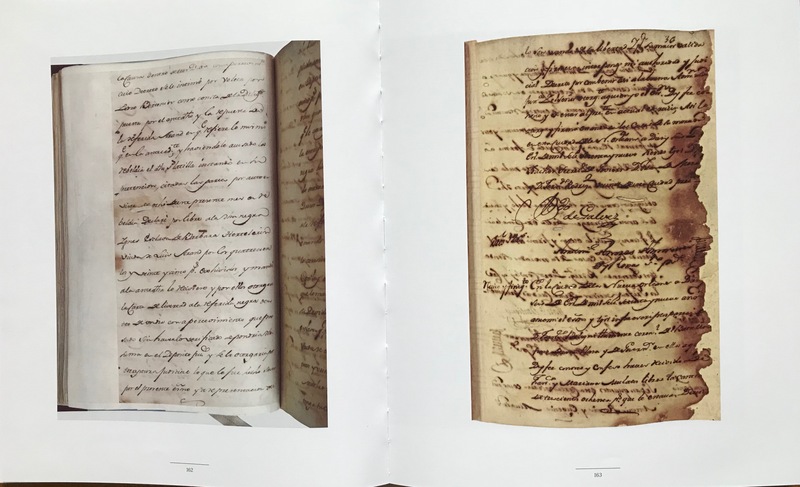 One of the many documents included in the book is referred to as “The Emancipation de Agnes Mathieu” (The Emancipation of Agnes Mathieu). Yes, that’s my Agnes! This document, which I discovered in 2003 at the New Orleans Notarial Archives, linked my 4th generation great-grandfather Mathieu Platillo and Bernardo De Galvez in the historical past of Spanish Louisiana and its critical involvement in the American Revolution. Here is one other interesting modern day historical connection observed in 2016 with yet another signature in a blog posting titled, Freedom for one, Citizenship for the other, Two signatures 235 years apart. When I set out to discover information about my maternal ancestral line, I dug up deep roots that took me back to both the Spanish and French Colonial periods in Louisiana. This research uncovered an enslaved Afro-French Creole Woman and her relationship with a French National named Mathieu Platillo aka Mathieu Devaux. Platillo served as a captain in the New Orleans Militia under the Command of the Spanish Governor and General Bernardo De Galvez. 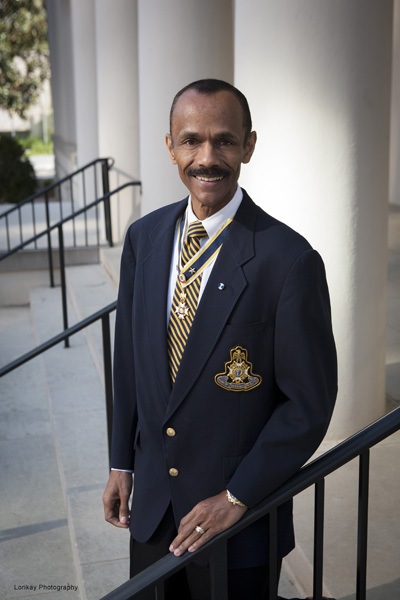 Because of my research and ancestral documentation, I became the first African American in the state of Georgia in 2010, where I currently reside, inducted into the National Society, Sons of the American Revolution. My research into the relationship between a woman of color who gained her freedom in 1779, and a French national who fought in the Revolutionary War under Bernardo de Galvez in Spanish Colonial Louisiana, was the focus of my memoir titled, GOT PROOF, My Genealogical Journey Through the Use of Documentation in 2013, and of the 2010 segment of the PBS televised series, History Detectives. It falls together in this year of Tricentennial celebration! My idea of “Parallel History”. Here’s to our roots. This is so wonderful to hear that many more people will learn of our shared ancestors, Agnes and Mathieu Devaux, in the 300th year of our city! Outstanding, Cousin! Indeed, Thanks for the part you’ve played in documenting your own ancestral lineage also. Your effort will also inspire others to do the same too. Hey Monique, I didn’t know you were related to Michael also! It’s a small world. Michael has been a great help with my Legaux line. You have been busy at digging up your ancestors. It has paid off. It is good to know where one comes from. Good luck in all of your endeavors.